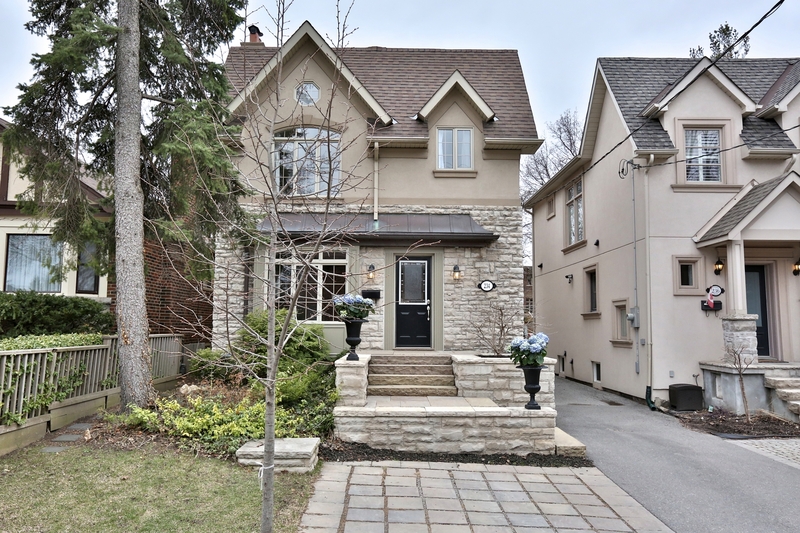 Prime Leaside Detached Family Home! Beautifully Rebuilt In 2001-Fantastic Principal Rooms, Eat-In Kitchen Overlooking Deep West Facing Backyard. 3 Great Sized Bedrooms Including Master Retreat With Walk-In Closet & Ensuite. Finished Basement With Recreation Room, Office And Large Sauna Area (Which Could Be Converted To 4th Bathroom). Walking Distance To Great Shops On Bayview & Laird. Fantastic Schools Wonderful Neighbours.